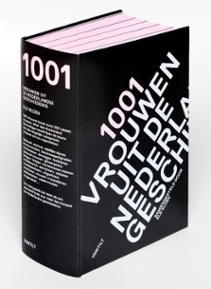 The previously mentioned book from Els Kloek has now also made it to the shortlist for the Libris History Price 2013. All five nominees can be found here. The paper “Offspring from reproduction problems: what replication failure teaches us” by Antske Fokkens, Marieke van Erp, Marten Postma, Ted Pedersen, Piek Vossen and Nuno Freire was runner up for the best paper award at ACL 2013!